I have written about the importance of adding raw foods to your diet before, but did you know that this can also apply to healthy snacking? Yes, I am talking about raw, healthy snacks, that are actually good for you, and your family, while tasting like heaven. The reason? The ingredients. 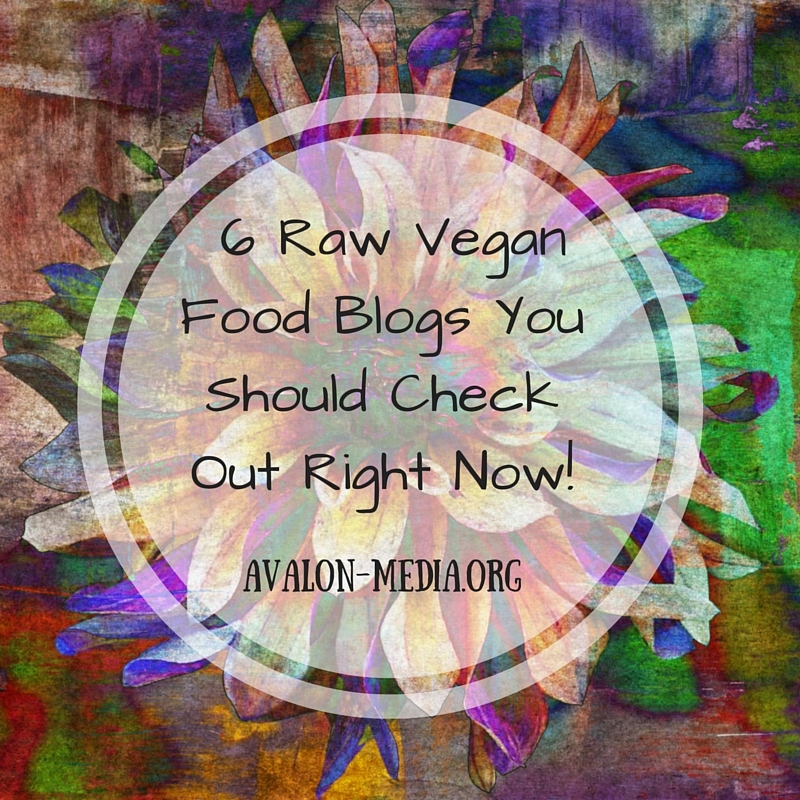 No sugar, flour, or butter to be found in these recipes – just raw healthy foods that Hansen likes to call living. No cooking either, which makes preparation a snap. All a mom need be proficient with in the kitchen to keep her kids satisfied is a blender. That’s the conclusion Carolyn Hansen reaches in her book 100 Healthy Raw Snacks And Treats. At first glance, you might be tempted to think that snacks prepared without sugar and butter might taste like the experimental designs that mom came up with in your youth when she ran low on those items and could not get to the store. If you share the same memories of those bold snack alternatives that I do you might be quick to dismiss the idea of a tasty snack that foregoes the ingredients that we know contribute to chronic disease in later life. Too much sugar and butter in the diet are prime causes of obesity, diabetes, and coronary disease. Carolyn Hansen knew this when she went into her kitchen years ago to find alternatives to the snacks she found so difficult to remove from her diet. As a competitive bodybuilder, she was determined to find a way to keep herself from ruining her progress in the gym by binging on unhealthy snacks when her willpower wore down. At first, the going was difficult. It turns out that there are a lot of things to take into account when you begin throwing out the staple ingredients of recipes thousands of years old. There were a lot of missteps along the way. But Carolyn persevered, and in the end, she came up with snacks that she could share with her bodybuilder friends. Snacks that you can share with your family and friends and know that you are contributing to the maintenance of their health, not only today but for years to come. You can get Carolyn Hansen’s book 100 Healthy Raw Snacks And Treats, by clicking on this link, now.